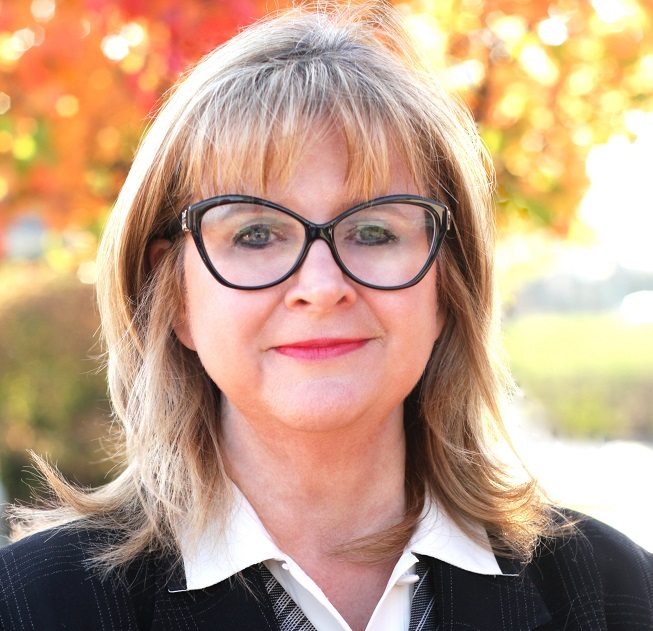 Blog - Can I Introduce You To My Advisor? How do most advisors meet new clients? I’m sure that when you ask advisors this question that most will respond “through referrals”. Similarly when you asked wealthy investors (in this case, those with more than $25 million of net worth – although the trends are similar regardless of wealth) 43 percent will indicate they found their advisor via a referral from a friend or family member. Younger investors are more likely to indicate they found their advisor from a friend or family member than older investors (47 percent vs. 40 percent). And 80 percent of these wealthy investors indicate they would refer their advisor to friend – including 86 percent of the youngest investors. This is good news for advisors – as long as they have already developed relationships with investors with healthy portfolios. Other than referrals, how can an advisor attract new customers? Thirty nine percent met their advisor because he or she was affiliated with the investment banker involved with their firm … this percentage was higher for Millennials in which the number jumped to 53 percent. Twenty-three percent found their advisor because the advisor reached out to them. Therefore, cold calling is not a waste of time. Nine percent saw an advertisement for the advisor and reached out to the advisor. More than a third received a referral from a business associate. One of the easiest ways to obtain new prospects and build relationships is to reach out to the children of existing clients. In the past, many of the WWII generation were somewhat reluctant to involve their children in their financial affairs or even to let their children know about a potential legacy. But younger wealthy households are much more open to introducing their children to their advisor. 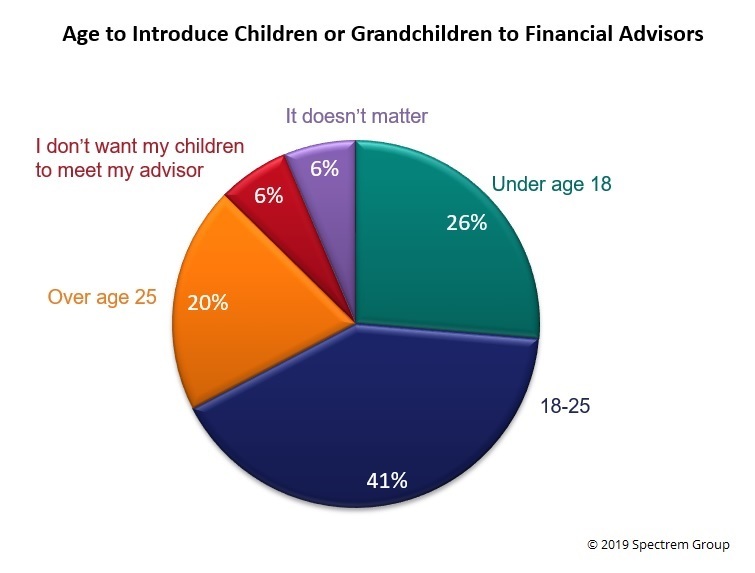 In fact almost half of $25 million plus households believe their children should be introduced to their advisor between the ages of 18 and 25. Three-quarters of these households will encourage their children to use the same financial advisor or financial firm that they currently use. Most advisors are continually seeking new clients. Asking for referrals from existing customers should be standard in most of your client meetings … even if you just put it out there as something you would really appreciate as opposed to actively seeking names. In contrast, advisors should proactively ask clients to introduce them to family members. Not only are they potential prospects, they also can deepen a relationship that you currently have with a client.